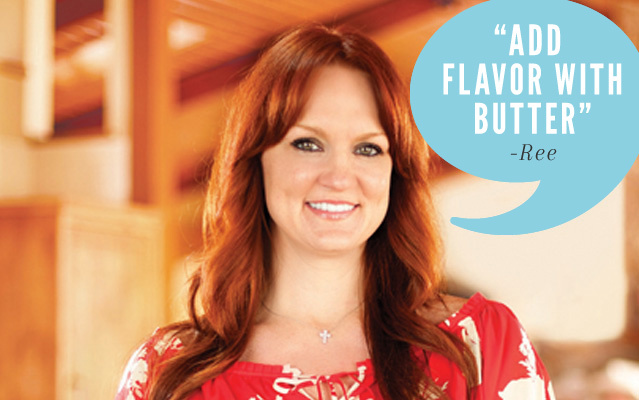 I love love love Ree Drummond! That sweet disposition, that beautiful smile, that fiery red hair. She’s just a delight. And it doesn’t hurt that she’s a heck of a cook. Anyway, she is my hero, honey. This post is going to be all of the recipes of hers that I try. You’ll love it. 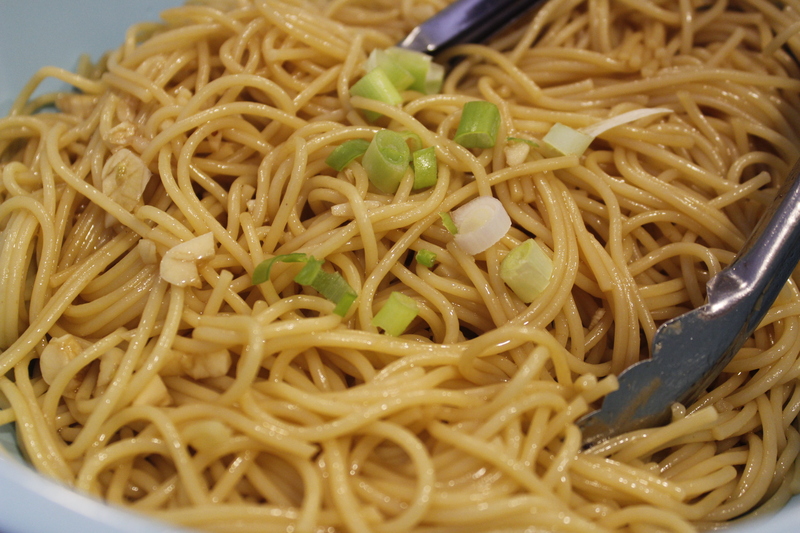 First up: Simple Sesame Noodles. You’ll love them. We ate ours with teriyaki chicken.